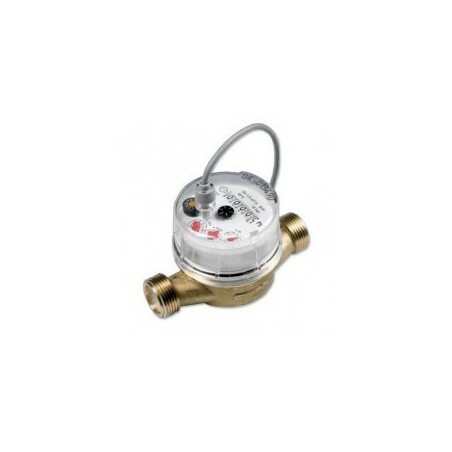 Cold water meter with pulse output (1 imp. / 1 liter), connection 3/4 "Control your water consumption". 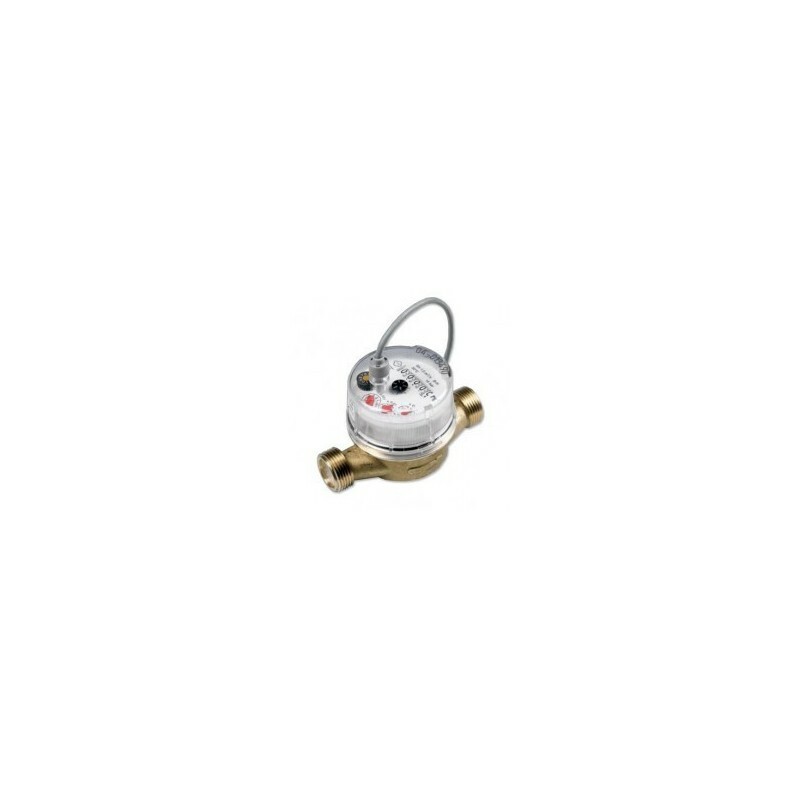 This type water meter single jet can be used for volumetric measurement of cold water (30 ° C max) . With a small footprint, it is easy to insert into an existing line to add a counting system . It is equipped with a pulse of reed type bulb ( ILST ) for remote reading , and has a dry dial adjustable 360 ° . This counter is made in Italy, and therefore EEC approved . It is provided with a probe and fittings.